The MoviePass Outage on Thursday Due to Running Out of Cash! MoviePass crashed on Thursday when the company found itself unable to afford to pay for movie tickets. The parent company, Helios and Matheson Analytics Inc., had been late on paying their contractors for processing MoviePass customer payments. They had to borrow $5 million in order to pay merchant and fulfillment processors on Friday according to a filing with the Securities and Exchange Commission. MoviePass is a subscription service where customers pay $9.95 per month for the ability to see one movie a day, every day. An independent auditor for the company let on months ago that there was "substantial doubt" that MoviePass could stay in business, noting that "MoviePass currently spends more to retain a subscriber than the revenue derived from that subscriber and MoviePass other sources of revenue are currently inadequate to offset or exceed the costs of subscriber retention." MoviePass used to charge a monthly subscription fee that started at $15 a month but dropped this price significantly last year, a move that resulted in thousands of new subscribers. 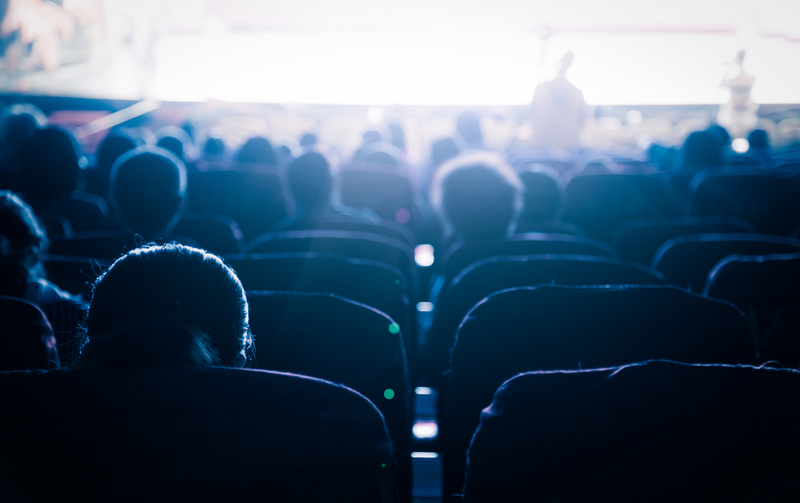 In many cities now, the $9.95 cost of a monthly movie pass subscription is less than the price of a single movie theater ticket, making it a popular choice for subscribers to save money. In such cities, subscribers only have to see one movie a month to make the service worth it for them, and if desired, they could potentially see a movie every single day for the same flat monthly fee. The company, meanwhile, must pay theaters the full price of tickets. MoviePass is reported to have more than 2 million subscribers at this time. MoviePass CEO Mitch Lowe issues an apology to customers, stating "We sincerely apologize for the inconvenience caused from the temporary outage in the app over the past day. We have handled the issues on the back-end, and our app is now up-and-running with stability at 100%." No one is sure how much longer the company can continue its seemingly too-good-to-be-true model. Its stock was briefly driven up to $22.50 prior to dropping to just $2.56 two days later.